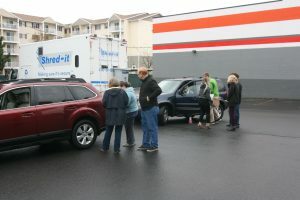 Spring Shred Day 2018 was a Success! 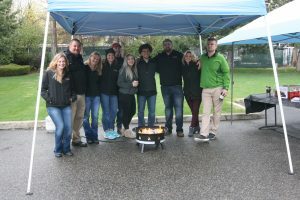 THANK YOU to everyone who stopped by last Saturday and helped make our event a success! If we missed you, we hope to see you at our next gathering this summer. Look for more details in the weeks to come. 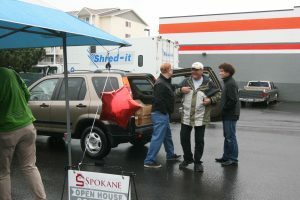 CONGRATULATIONS to Earl Blanchard who won our raffle for the Compustar automatic start system. We hope you enjoy getting into a warm car this winter! 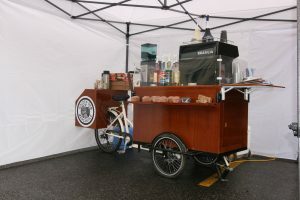 Big shout out to Golden Gem Mercantile for their wonderful coffee and snacks that helped keep us warm on a rainy day. 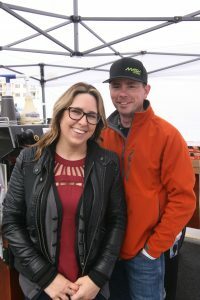 You can find out more about this great family business by visiting their WEBSITE Locally owned and operated boutique, espresso, and animal/feed supply. 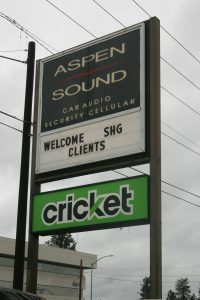 Also, Thank You to Aspen Sound and their wonderful team at the North Division location. This is the group to call for your car audio needs. We value our clients and it is our goal to make sure you receive the best customer service and care with all of your Real Estate needs. Just let us know how we can be of service!